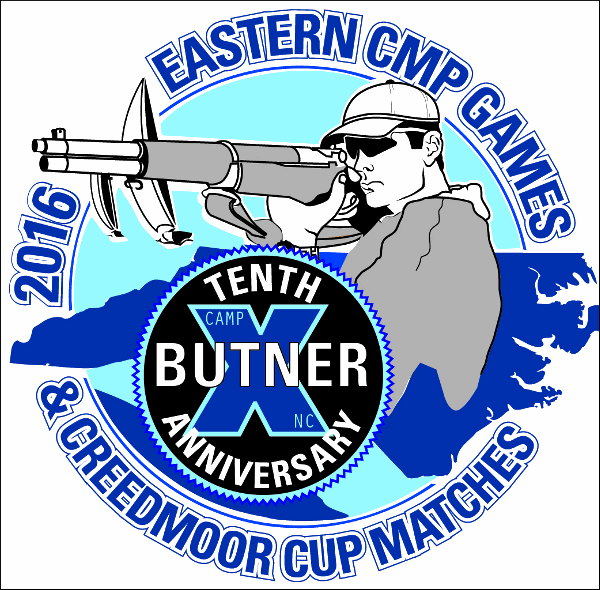 The 10th Annual Eastern CMP Games and Creedmoor Cup Matches will be held at Camp Butner, North Carolina, April 29 through May 8, 2015. 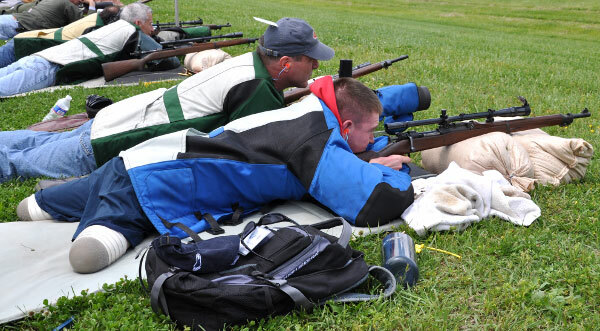 The Eastern CMP Games run April 29 through May 3, while the Creedmoor Cup Matches will follow the Eastern Games, May 4-8. 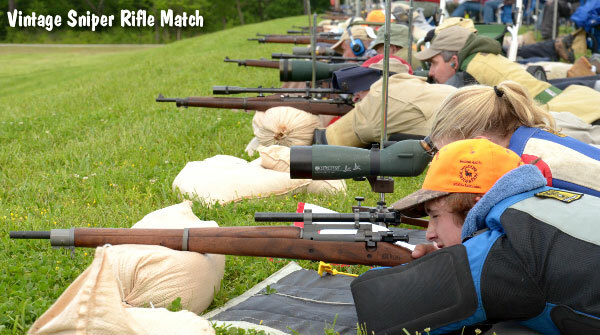 Events will include a 4-Man Team Match, Creedmoor Cup Match and EIC Match. All interested shooters are invited to participate in this popular event, which includes: Rimfire Sporter Match, M16 Match, M1 Garand Match, Springfield Match, M1-Carbine Match, Vintage Military Match, Modern Military Match, Vintage Sniper Match, Pistol Matches and more. There will also be skills training seesions throughout the week, including a High Power Shooting Clinic, Pistol Clinic, and GSM New Shooter Clinic. The free Team Remington High Power Shooting Clinic will offer instruction by some of the nation’s top High Power service rifle competitors. This will feature lectures, dry fire training, plus lots of hands-on coaching with a large squad of instructors. The Eastern CMP Games will also conduct a Small Arms Firing School (SAFS). 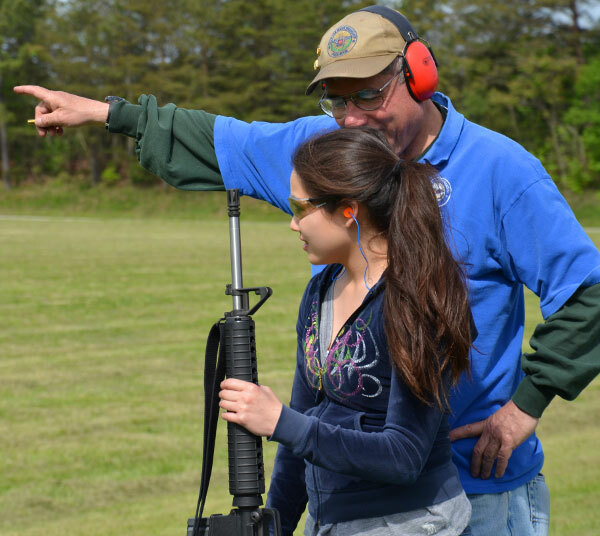 The SAFS instruction is geared toward new shooters, so no previous firearm experience is required. CMP Games Information Page | CMP Games Registration Page | CMP Games Entry Form. The Garand-Springfield-Military (GSM) New Shooter Clinic is recommended for all new shooters to the CMP Games, as well as those who may not be firing, but simply would like to learn more about the events. The clinic includes classroom instruction, demonstrations and dry-fire position practice – all led by CMP GSM Master Instructors. To learn more about the Eastern CMP Games, email croguski [at] thecmp.org or call (888) 267-0796, extension 714. If you have questions about the Creedmoor Cup contact Dennis DeMille, demille [at] creedmoorsports.com or call (800) 273-3366 M-F, 9:00 am – 6:00 pm Central Time. Share the post "Eastern CMP Games and Creedmoor Cup Coming Soon"